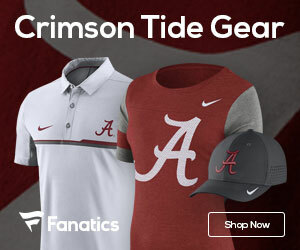 Alabama’s Jalen Hurts accounted for nearly 100 total yards on his own in the fourth quarter (and the total would have been more than 100, if college football didn’t take sack yardage down from rushing totals), led two touchdown drives and another drive that ended when Andy Pappanastos’ field goal attempt bounced off the left upright. More or less, Hurts did the same thing to Mississippi State that he did to Clemson in last year’s national championship game, except this time the defense held the opposition out of the end zone in the end. Prior to Mississippi State’s 34-23 win over UMass last week, the Bulldogs hadn’t played a single game this year that didn’t end in a blowout. The Bulldogs had six wins, the closest margin of which was 21 points in a thumping of Texas A&M. The Bulldogs also had two losses, which came by 28 and 39 points.